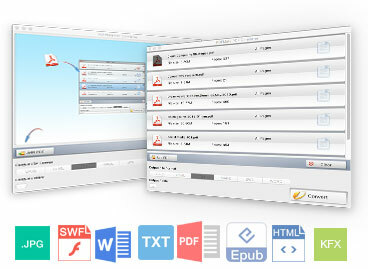 Buy PDFMate PDF Converter Pro. PDFMate PDF Converter for Mac is a powerful 6-in-1 PDF Converter for Mac that enables Mac users to convert PDF to Word, PDF to EPUB, PDF to JPG, PDF to HTML, PDF to Text and PDF to SWF format easily and accurately. Buy PDFMate eBook Converter Pro. PDFMate eBook Converter Professional is a comprehensive PDF conversion application to help convert PDF to other formats for daily usage. 4. After purchasing PDFMate PDF Converter for Mac through Mac app store, you can use the program immediately.